Here’s how a bed for the night and breakfast in the morning has evolved. March 24 will mark the UK’s first National Bed and Breakfast day, but what do you really know about the art and history of B&B-ing? The tradition of taking in boarders and extending hospitality to strangers has been part of British life for hundreds of years. Indeed, it can be traced back to the 1700s when stagecoach inns provided stabling for horses and lodging for travellers, as the country’s transportation network evolved. As the first roads opened, so did the inns which provided extremely modest accommodation. Over the years, Georgian interest in health gave way to the rise of spa towns across the UK, which attracted wealthy visitors who required lodgings, and private houses started to offer accommodation. With travel boosted by steam trains and the Victorians advocating the holiday experience, by the time the Bank Holiday act was introduced in 1871, workers were looking for places to spend their new leisure time. And where better than the seaside? This quickly helped the growth of the guest house, lodging and B&B industry. Today, there are some 25,000 B&B’s and guest houses across the UK, with a combined direct turnover well in excess of £2 billion. 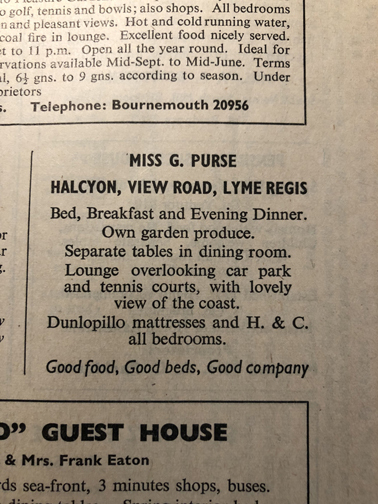 Long gone are the days when it was just a convenient place to drop your bags, bed down for the night and enjoy a greasy fry-up in the morning. Nowadays, expectations are much higher and guests are more demanding. Instead of looking for a rest break as we tour the countryside, bookings are made in advance on a swanky website. We look for Egyptian cotton sheets, fluffy towels, a luxurious shower experience and the option of smoked salmon or avocado on toast with our Nespresso coffee when we come down to brecky. Winner of B&B of the Year at the Eviivo B&B awards, Abbots Grange in the glorious Cotswolds even has its own helipad. 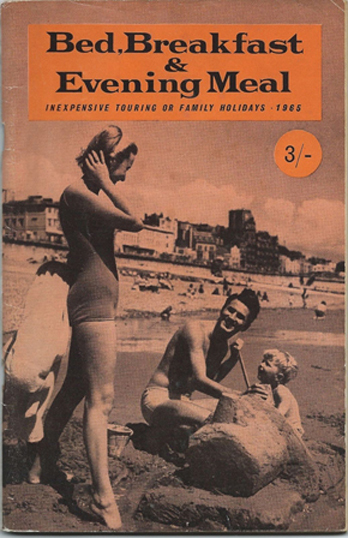 Of course it hasn’t always been a case of, “I do like to B&B beside the seaside.” Throughout the 20th century holidaymakers would head to seaside towns with the draw of the pier, amusement arcades and cabaret shows. But by the Seventies, low cost airlines such as Laker Airways were whizzing British holidaymakers to Spain, the south of France and the Italian coast – we’d developed a taste for the high life. Why staycation when something far more exotic was on the menu, with guaranteed sunshine and within budget? However, in recent decades we’ve rekindled our affection for the British B&B, partly thanks to technology (until the early 2000s, B&Bs were largely reliant on annual directories or AA guides), hit TV shows focusing on food, Britain’s coastline, great British Railway journeys and wildlife programmes highlighting the beautiful countryside. 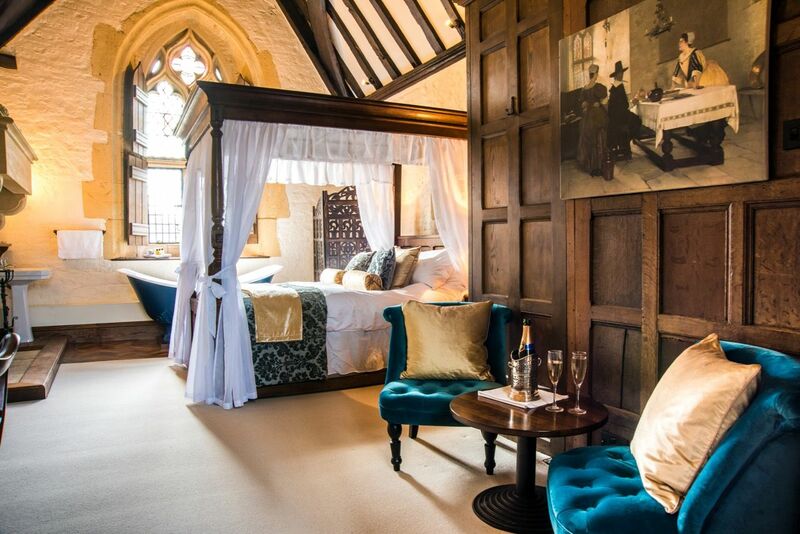 To champion the success of Britain’s B&Bs, the first National B&B day takes place on the eve of British summertime when holidaymakers traditionally start to think about their next holiday. Who would have thought it would have taken so long for us to take note?